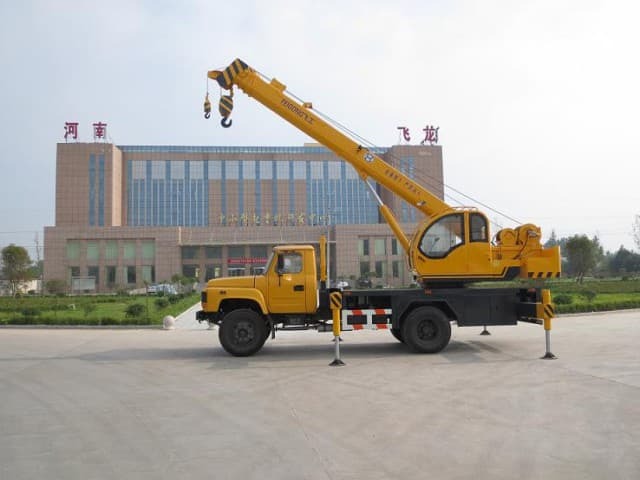 There is a lot to learn about boom trucks as the reliable workhorses in today’s crane industry. 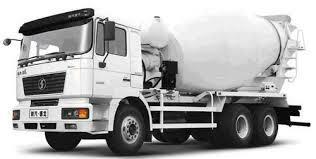 In fact, boom truck manufacturers have found new audiences by expanding domestic usage to new types of global projects. Following are some insights regarding the rapidly expanding use of these machines in various industries and some helpful information to learn how manufacturers are meeting new consumer expectations. 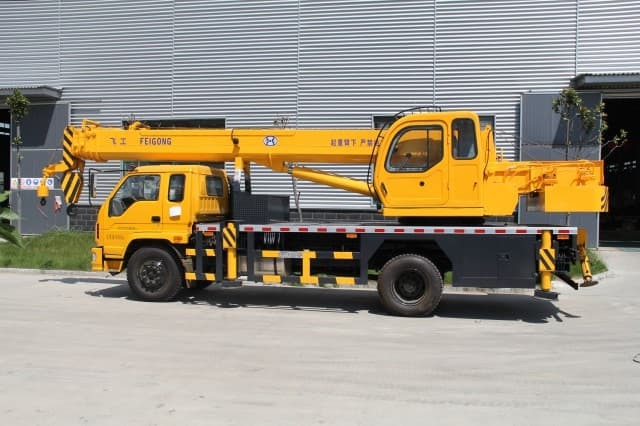 Residential construction is a key market for boom trucks in the United States; sadly because of the economic slowdown, demand for these vehicles in construction has seen a decline. This could be viewed as a blessing in disguise as this has forced boo truck manufacturers to develop new markets both here and abroad. 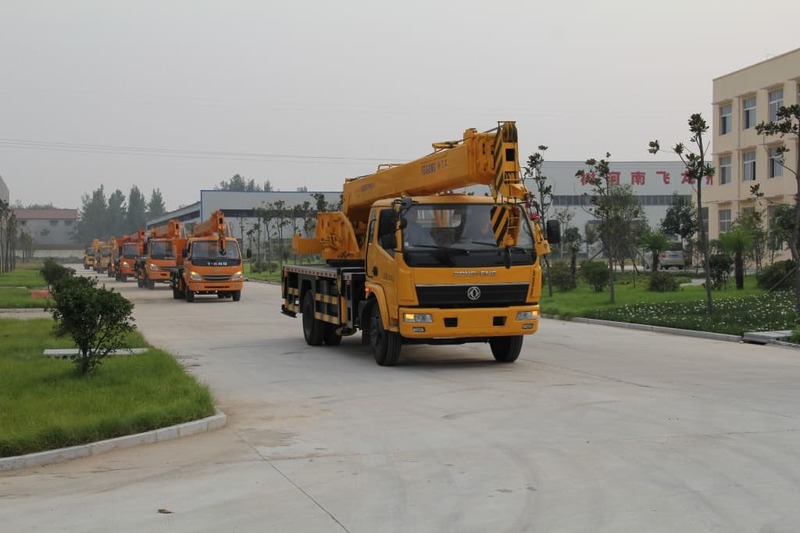 For instance, some of the larger producers such as Altec and Manitex have ventured into Russia through ConExpo; Manitowoc is exporting certain boom components to Australia and Brazil by having mechanical installation handled by each country’s local manufactured dealers. The declining housing market has had a great effect on America’s boom truck producers. The good news is that these same manufacturers have discovered a growing need for this equipment by other industries such as small power distribution companies, utility works and gas and oil companies. Smaller electric companies are using knuckleboom trucks to elevate operators or technicians to work on power lines; oil and gas industries are using these vehicles for drilling, oil well set-up and many other tasks. 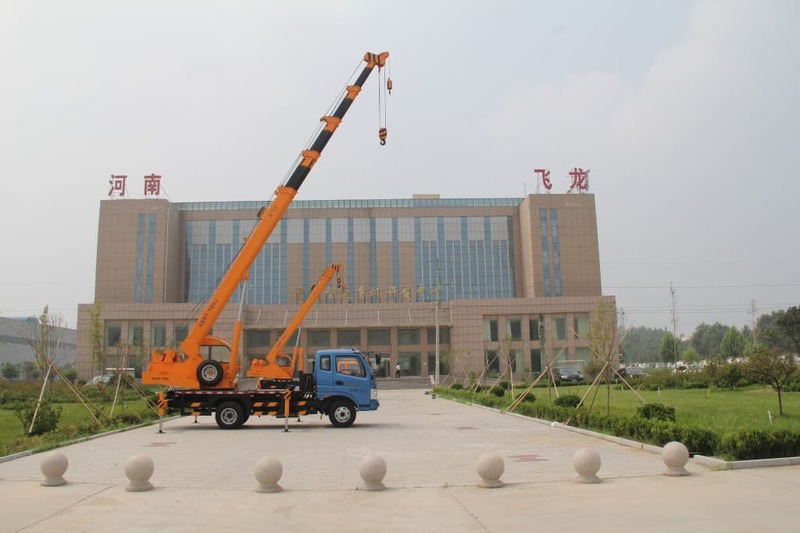 Following are some of the developments undertaken by boom truck manufacturers to meet increasing local and global consumer demands. New Equipment Concepts – In order to attract new audiences, many boom truck manufacturers have developed their own products or equipment. New concepts are being introduced such as building bigger machines while others focus on vehicle enhancements to increase reach, capacity and power. Taking such proactive step has not been easy. 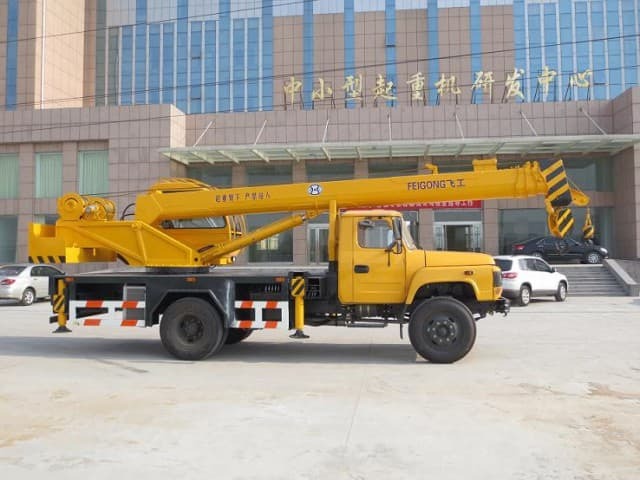 One challenge that has been encountered is that a larger boom would require a bigger chassis to meet the weight laws governing roads and bridges. Developing Applications – Another area being developed is using a boom truck in other applications such as tree care. The need for safety and efficiency has been recognized regarding tree maintenance. 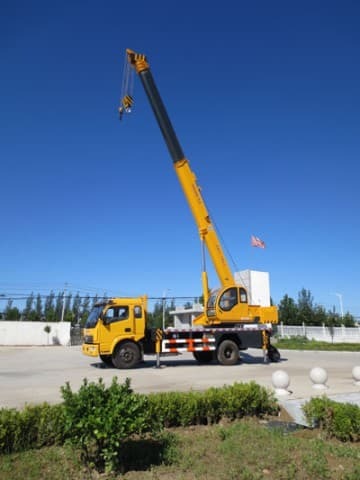 A crane can be used to lift a worker to the proper height to remove tree limbs safely and efficiently as well as to effectively lift tree trunks from one place to another. Safety Standards – Manufacturers must take into consideration the new safety standards for boom trucks set forth by OSHA. Some of the latest safety guidelines include: indicators for drum rotation; sensors for outriggers; proximity detectors; range control and limiters; a cab warning system; and a dedicated spotter. These new OSHA rules outline five safety methods for crews working near power lines and requires anyone working within twenty feet of a live power line to abide by one of them. Factory-Supported Products – Most manufacturers care about customers and want to keep them for a lifetime. After a purchase has been made, outstanding customer service is readily available. Such services are also available for any new products offered to ensure that a product is properly working and doing the high-quality job for which it was designed. If a company is thinking about purchasing boom trucks, many dealers are available to help with this effort. The market is indeed expanding and boom trucks are ready to accept such a challenge.